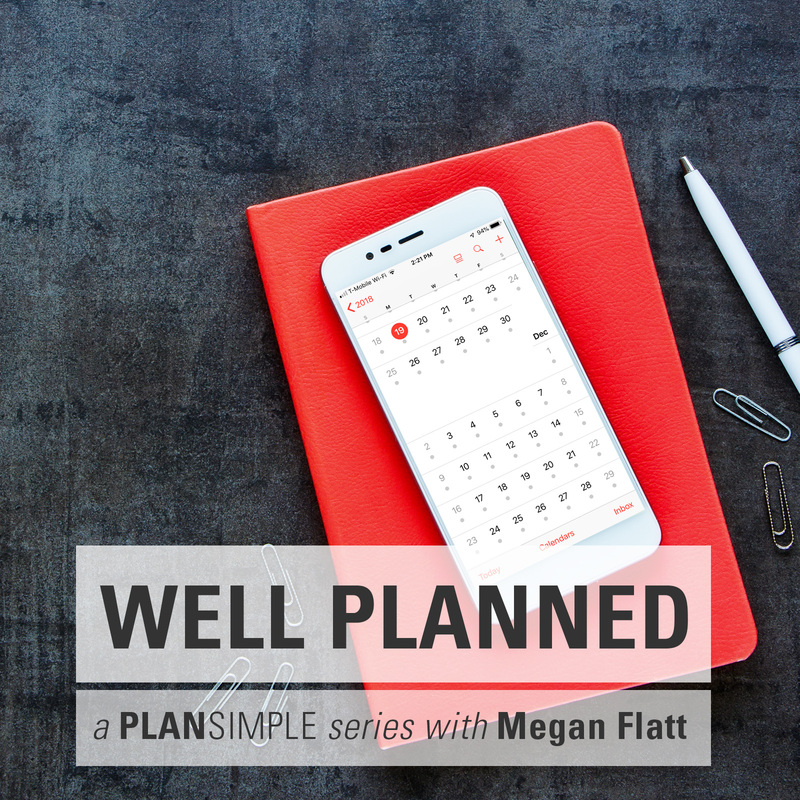 We’re back for another episode of Well Planned, a Plan Simple series with Megan Flatt. 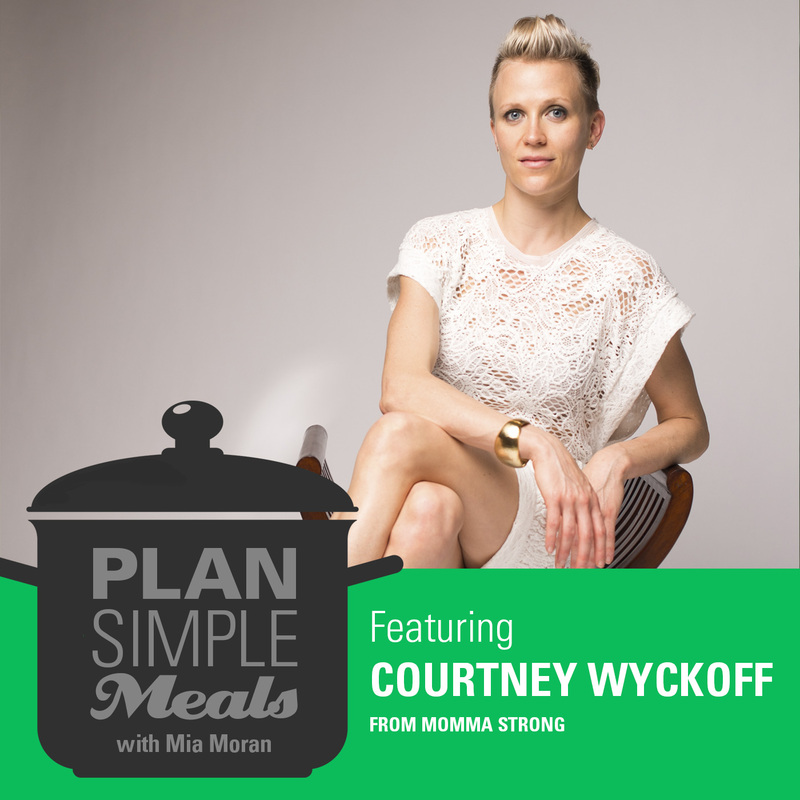 Megan is a business growth strategist who works with female entrepreneurs, specifically mom entrepreneurs. 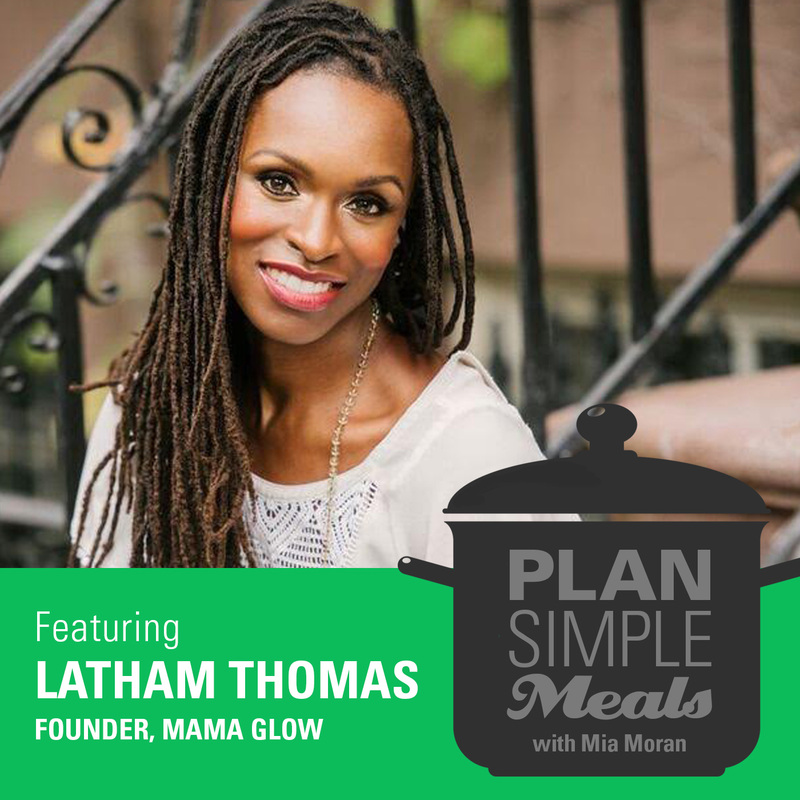 She helps women build thriving businesses that they can feel good about and sustain them while still being actively present in the day-to-day lives of their kids and their families. One of her secret weapons is the Weekly Workflow, which we talked about on a our Systems and Support episode. I like to call it time blocking. A weekly workflow is different from your schedule, but it’s what helps you schedule all the important stuff. For example, you might have certain days you see clients and certain days that you work on creating content or record your podcast and certain days that you do other things. You assign certain blocks of time to particular task buckets—then you fit specific tasks into those buckets. 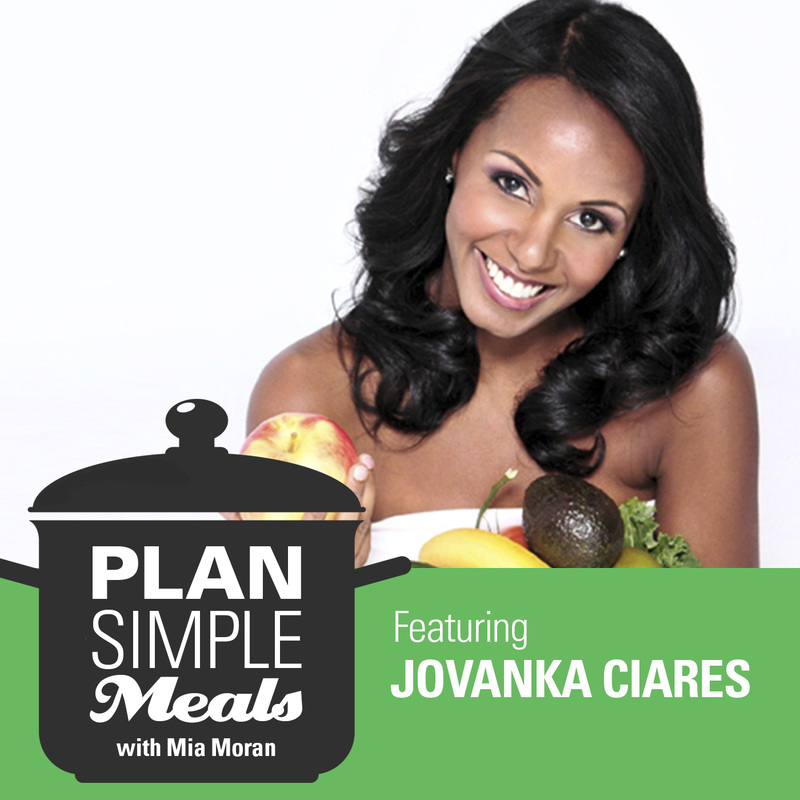 We discuss making a plan (even if you aren’t a planner), and sticking with it. 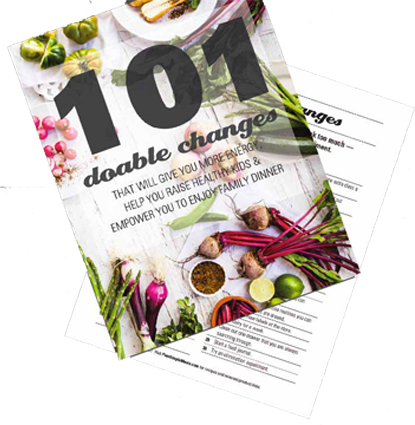 We also talk about how to stay on track when stuff comes up—a kid emergency or something else that causes you to change your plan. Because stuff always comes up. So what do you do about it? ADD BUFFER TIME. Try adding buffer time into your day. Think of this as transition or runway time, the time you need in between activities. This might mean 10 minutes between client calls to use the bathroom and refresh your water or 5 minutes before you need to leave the house to gather things you need. Then add buffer time to your week. Know that if you have a sick kid one day or a project runs over that there is some extra time build into your week to absorb at least some of that. SET ONE HABIT. Pick one thing that you will make a habit. It could be filling your car with gas on the same day and time every week or putting your phone in the other room when you are focusing on writing. 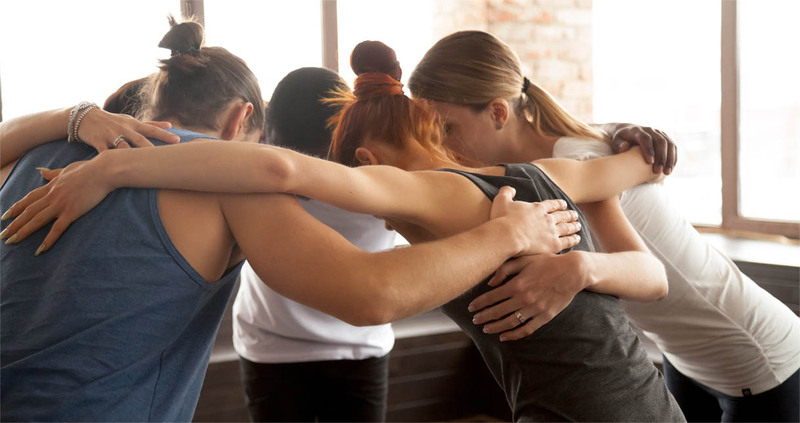 Pick ONE thing and start to do it regularly until it becomes routine. TRACK YOUR TIME. We tend to underestimate how long it takes to do things and how long we are distracted sometimes. Start jotting down when you start a task and when you finish it. Then start using this data when you plan. If week after week it takes you an hour and a half to write a blog post, stop trying to give yourself half an hour to write it. If you are going to write for three hours and halfway through you go to write a Facebook post and get lost in there for an hour, note that. Start to see where you are actually spending your time.